REPOST with many thanks to Jo at Jaffareadstoo..... for this insightful interview and review. Hi Pam and welcome to Jaffareadstoo. Tell us a little about yourself and how you came to write The Spell of the Horse? 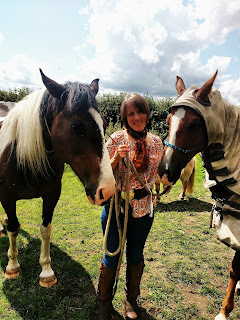 I live and work in Wiltshire, I am a horse-led coach and psychotherapist. I am bonkers about horses, not from a sporting point of view - I don't compete. I just love being with them and riding out to explore the world in harmony with them. I follow a "natural" approach to training and managing my herd and try to fit into their world as much as I expect them to fit into mine. I love the outdoors, nature, animals, good food, dancing and reading (mostly fiction and memoir). My latest achievement is learning how to get my jam to set - although I did so well I think I could probably use it tore-tile my bathroom. 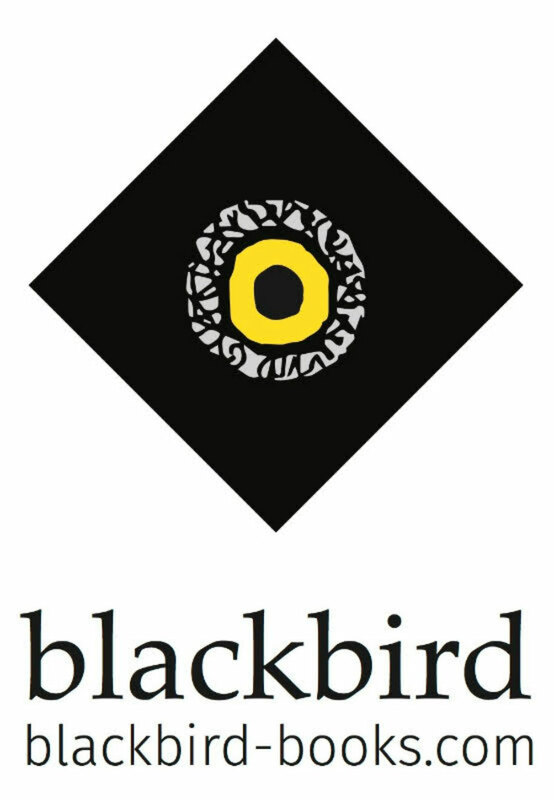 In 2013 I had to rebrand my business, I offer what I call embodied horse-led therapy and learning to companies and individuals - I will say a little more about that shortly. The consultant I took on to help me with the branding exercise interviewed me on Skype to find out about me and what I do. He started by asking me almost the same question as you have Jo, "Tell me a bit about yourself and how you came to support people with your horse-work in the way that you do?" We initially scheduled one session of about an hour but the time passed quickly and we had barely scratched the surface. We arranged another, then another and finally a fourth conversation. I got through quite a lot of hankies during each call because I couldn't answer "how did you come to do what you do?" without pretty much telling him my life-story, and in particular the story of how I came to understand what I do about horses and their ability to heal us. And how they healed me. When we were done he said straight out "Pam, you should write a book." I laughed. I had never written anything, apart from a few short articles and blogs, although I had always loved English at school. Writing a book could really not have been further from my mind. But over the months, the seed he had sown began to grow and take shape and the following year I began to write. Without revealing too much what can you tell us about the book? At its core, I would say that The Spell is a homage to horses and also to the human spirit. I tell my own story of how horses helped and healed me, through some really tough times, and also stories of transformation which those who have worked with me and my herd have experienced. But really it is not about me, or them. It is about how anyone can transcend the kind of life challenges we all experience at some point or other, like loss of self-belief, rejection, grief, redundancy, trauma and go on to live with purpose, joy and love. And most of all it is about the true nature of the horse and how they guide us to be true to our spirit. Whilst writing, The Spell of the Horse did you learn anything which surprised you either about yourself, your clients or your horses? Oh yes! Writing The Spell was as much of a journey as the life I lived in order to be able to write it. Mostly I learned about myself, although the reflection needed to tell the stories did also bring me an even deeper appreciation of the amazing nature of horses, and of the courage shown by my clients in tackling the issues that they do. Getting the first draft completed was an epic journey with real troughs of self-doubt, fear of failing and being judged. It took a long time before I dared show my work to anyone and I kept telling myself that I wouldn't ever publish, just to make it OK to carry on in the face of my fears. When I did find the confidence to show a couple of people that I trusted, who worked in the publishing world, I was amazed when they told me it was really good and I should carry on. What helped me to find the courage to do that was really my work with clients, which is all about helping them to believe in themselves, and live without fear. If I was going to do the same, I realised, I owed it to myself and to them to get on with it and take my book seriously. Once I had secured a publishing deal, and fine editing began, a new world of personal learning opened up. Not just about the technical side of writing -but about what my writing revealed of myself. In particular noticing which words I had "overused" in my text. These tended to be words which I realised I also used a lot in daily speech. For example words like 'slightly’, ‘less', 'almost’, ‘just'.....perhaps I was not living or communicating with as much clarity or confidence as I liked to think....that was the one of the things I took away. Finally the process of publishing has connected me with real feelings of vulnerability. Showing my authentic self so openly to the world. I’m learning still to trust that by becoming vulnerable in this way will bring me strength, and I hope that I will inspire others to be true to themselves in the same way. Your style of writing is very much 'from the heart'. Did this take its toll on you emotionally, and if so, how did you overcome it? That is a great question Jo and so insightful. Yes it took a huge toll on me even when I was in final editing stages and knew the copy back to front. Since writing my book I hold anyone who writes a memoir in total respect because I know they have gone through the same process. Because of the nature of my work, as a psychotherapist, I was fortunate to have experience already of how to look after myself emotionally - lots of quiet peaceful time in nature, good food, sleep, exercise, fresh air. Being really kind to myself. Only doing as much as I knew I could deal with on that particular day. And of course my beloved horses, being with them always brings me great peace and comfort, whatever is happening in my life. It is like they connect me into a universal power source - I always leave the herd with renewed energy and heart. 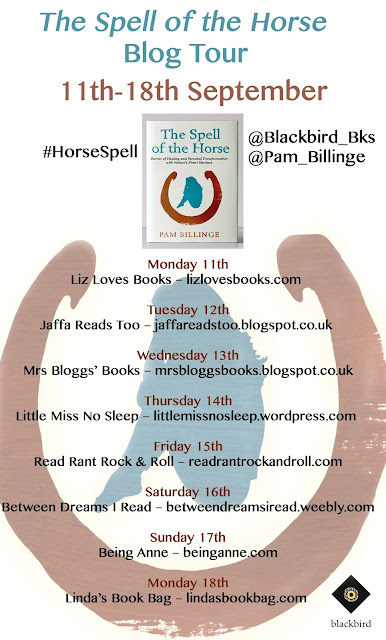 Again, without giving too much away, what do you hope readers will take away from The Spell of the Horse? I hope that readers will see themselves differently and that they can make different choices about how they live their life, if that is what they need. I hope that they will know horses differently, in all their depth, wonder and value to the planet. There's something very special about our relationship with horses. For so long we relied on them, they helped to manage our daily lives in such a way that the symbiosis between us runs deep and is forever. In The Spell of the Horse the author reiterates this message time after time and shows just how the perfect cooperation between horse and human can be used to therapeutic effect. Anyone who has ever had contact with horses will find an immediate connection, and will completely understand the unique spell of the horses in this book. The author writes about this association with fine attention to detail, her special affinity and deep respect for horses shines through with every well written word and every emotional connection. I think what this book also shows is that it’s not just about galloping horses across feathery fields, or kicking up surf along the water’s edge, as sometimes the most valuable healing comes from just being in close proximity to one of these magnificent creatures. Anyone who has ever stroked the soft face of a horse and looked into the quiet wisdom of its eyes will know exactly what I mean. There’s comfort to be had in standing quietly in a horse’s stall, just listening to the quiet munch of hay, or hearing the stamp of restless feet and the judder of breath. I can easily understand how the author wanted to share her work and the value of what she does is boundless. The Spell of the Horse is not just about the value of horse led therapy, it’s also a fitting tribute by someone whose love and respect for horses shines through this book from start to finish. The Spell of the Horse.